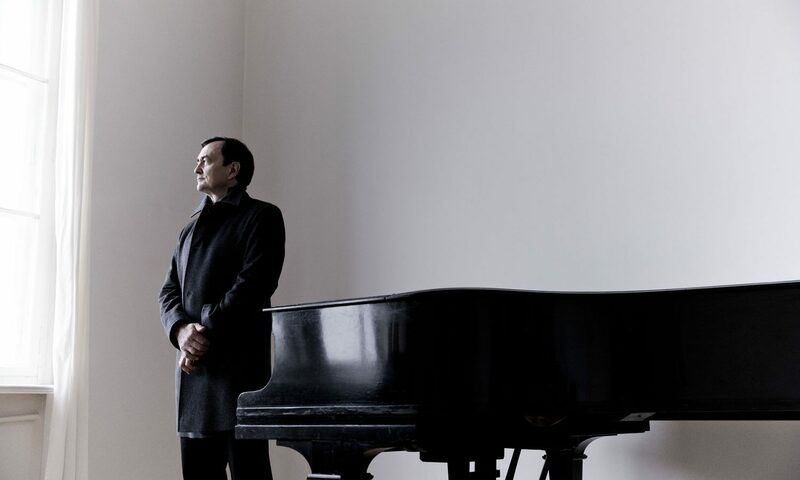 This month, Pierre-Laurent Aimard performs Debussy, Ravel, Messiaen, and Dvorak in Essen and Moscow. On January 13, Pierre-Laurent comes to the Philharmonie Essen for a solo recital. He performs Ravel’s Gaspard de la nuit, along with selections from Debussy’s Préludes and Messiaen’s Catalogue d’oiseaux. He brings this program two days later to the Moscow State Philharmonic Society (January 15). At the Tchaikovsky Concert Hall, Pierre-Laurent joins the National Philharmonic Orchestra of Russia and Mihhail Gerts. Together, they perform Dvorak’s Piano Concerto and Bartók’s Piano Concerto No. 3 (January 17).